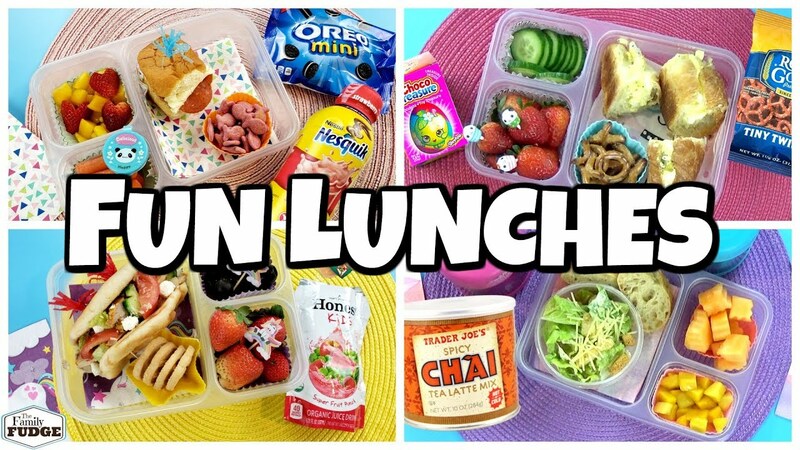 Hey guys, get ready because today I have SO many awesome lunch ideas to share with you! WE SERISOUSLY HAVE THE best SUBSCRIBERS on this channel and because of that SUNDAYS are dedicated to you! I’ve received almost 10,000 lunches requests from you guys recently, and I can’t wait to share a BUNCH of them with you every Sunday. If you’re new here I’m Jennifer! I’d LOVE it if you’d give this video a BIG thumbs up and go ahead and hit that red subscribe button if you’d like to see more videos like this!